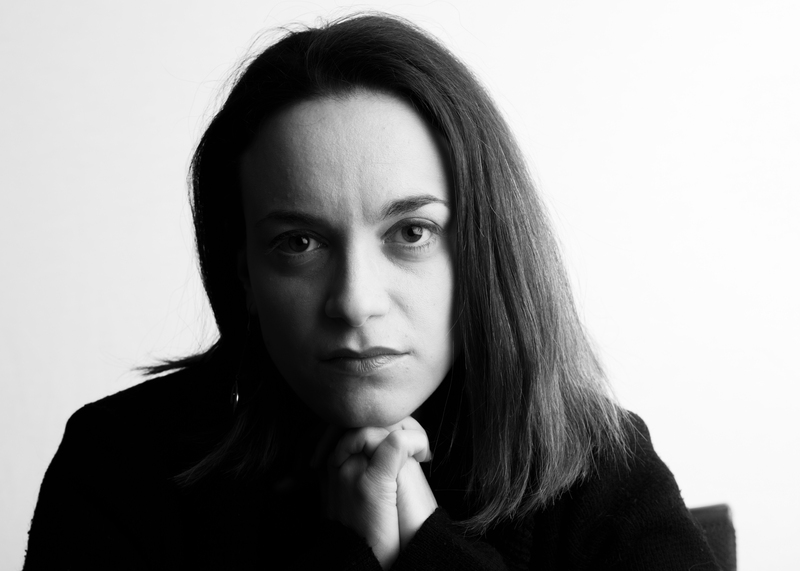 Laura Calvaresi is a Ph.D. candidate in Italian Studies at Ca’ Foscari University of Venice (Departement of Humanities, tutor: Antonio Montefusco) and a Fellow of the Center for the Humanities and Social Change at Ca’ Foscari. Her reaserch project–Building a language, rethinking an ethic: virtues of the Christian Merchant between liberalitas and industria (1250-1350)–is at the crossroads between Italian Literature and Medieval History, dealing with Political Economy in Medieval Literature. Laura’s focus is on the relevant expressions and linguistic syntagmata (compositions) in both Latin and vernacular European languages which represent the merchants’ world of values between 1250 and 1350. Her research also participates in a broader project called Political Economy of Medieval Literature. The formation of economic categories in Medieval European Literature (XII- XV centuries). Her training started at the University of Macerata where she studied Medieval History.